Traditionally, Berry BMW’s sales operation had been divided into two different showrooms; one focused on selling their BMW range and the other featuring the Mini. Obviously there were economies of scale to be made by centralising the operation, as well as providing customers with a single destination. The new dealership would feature a prestigious showroom area, plus efficient new offices and administration areas. 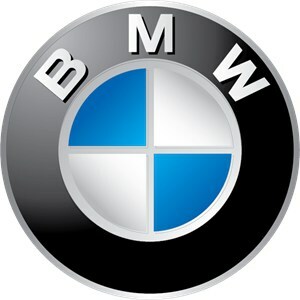 Berry BMW acquired new premises, and consulted Storage Concepts. After careful inspection of the building and in-depth discussions with the client, our designers devised a concept that would satisfy all of the business’s demanding criteria. Since the new premises had ample head height, we recommended a design that included a mezzanine floor. By putting the administrative offices above the Mini showroom we were able to maximise the appeal of the sales floor to potential purchasers. The concept was a hit and our build teams went on to construct all the requisite steelwork, working with the BMW shopfitting team who installed showroom partitions, ceilings, ceramic tiles and floor finishes. As a result of installing the mezzanine floor, Berry BMW were able to maximise the space and appeal of their showroom whilst using a smaller building with lower costs-per-square-foot.